When the Christmas and festive season action wraps up for another year, parents will find that there are still plenty of school holiday weeks left to go. This means you need some awesome places to take kids and keep boredom at bay, and ellaslist has you covered in that department. This list is only made better by the fact that everything is FREE! Enjoy. This big film festival for little people is not to be missed! Kids will see an entertaining showcase including fresh new kids’ flicks and classic cinema moments. Each evening from 6pm there will a heap of pre-film fun, with highlights on the schedule including Snoopy & Charlie Brown: The Peanuts Movie, The Jungle Book, Kung Fu Panda 3 and Shaun the Sheep Movie. The best part? It’s completely free. Nothing makes use of a balmy night more than an outdoor cinema experience where you can catch great family flicks under the stars. At Movies By The Boulevard, you can watch them for FREE! Returning to Sydney Olympic Park, this year’s movie schedule includes Zootopia, Storks, The Lion King, The Jungle Book & The Secret Life Of Pets! Pack a picnic rug and some tasty treats, or even purchase some snacks on the night if you’re feeling frivolous- this is an awesome event that kids and their parents will enjoy. 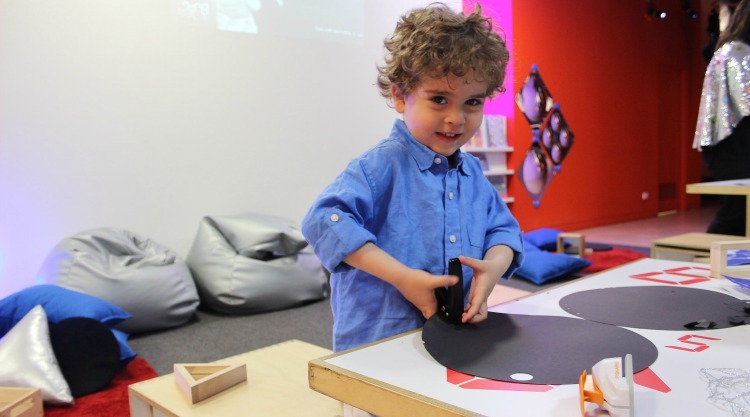 Create, play and learn at the MCA’s FREE Miyajima Family Space. As a family, you can turn light into music, meditate on a lotus leaf, create a collaborative light drawing and curl up on a bean bag with a picture book in the story time corner! Engage with key ideas in Tatsuo Miyajima’s work and have fun in this interactive family space. 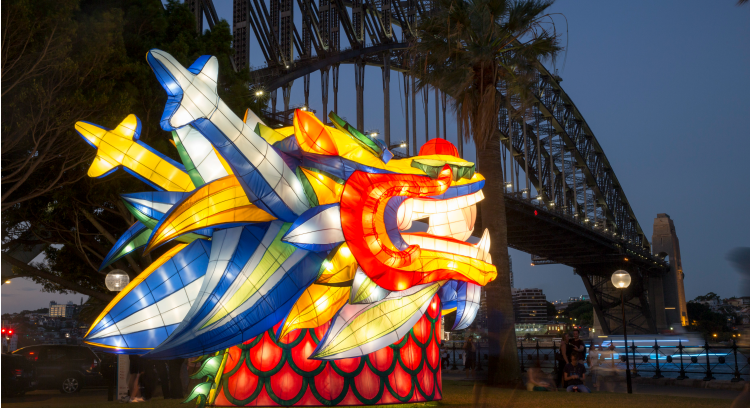 Help ring in the year of the rooster with a feast of FREE Chinese New Year celebrations in Sydney City. This year’s top FREE picks for kids and families include the Lunar Lanterns- 12 enormous and spectacular zodiac animals where kids can sound the ‘gong’ belly of one of the roosters in Chinatown or climb aboard a glowing horse-drawn chariot, as well as the Dragon Boat Races where you can watch the thrilling competition between flamboyantly decorated 12m long boats. In case you didn’t know, Parramatta is the hottest way to keep cool this Summer for Sydney kids and families! 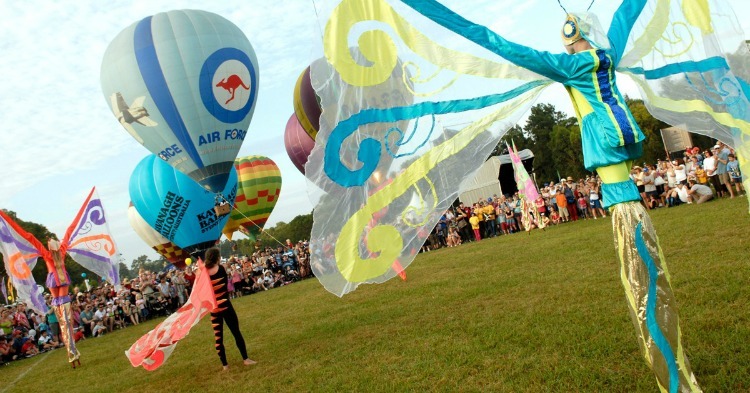 There are 2 huge and FREE days happening in 2017: NYE in Parramatta where there will be a heap of family-friendly entertainment and fireworks, and Australia Day where there will be an 80m long BBQ, kid’s rides, dedicated kid’s crescent, wild jungle face painting, magic workshops, giant bubbles, sing-a-longs and SO much more! Part of Sydney Festival- you can get FREE ACCESS to this unlikely beach from 10am-5pm. A quintessential Australian experience is reimagined by Snarkitecture, a New York-based art and architecture collaborative practice. The shoreline will be transformed by the installation of 1.1 millionrecyclable polyethylene balls that make an ocean without sharks, gently lapping against a 60-metre wide shoreline free of sand. Finally, the fun beach experience for families without the stress and worry! If you want more wicked waterparks, thrilling playgrounds, spectacular beaches and fun family festivals, you need the ellaslist FREE digital Guide To Summer! Get It Now!